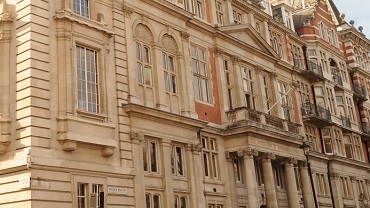 The Institution of Mechanical Engineers’ 11th edition of the Incontinence: The Engineering Challenge conference returns on 28–29 November 2017 at One Birdcage Walk in London. This two-day conference features a unique mix of sessions on the latest engineering challenges, solutions, technologies and research managing the problem of incontinence. Delegates can also take advantage of many interactive sessions aimed at stimulating discussion and sharing ideas, including round table and Q&A sessions. Both newcomers and previous attendees will appreciate the great combination of learning opportunities and networking offered at this event. This conference programme has been carefully designed to provide delegates with the richest and most informative experience possible. For hotels with reduced rates, please visit the following website. The causes of incontinence: how does the lower urinary tract work and what can go wrong? Delegates get the chance to listen to short 2 minute presentations from poster authors in order to get a taste of their topics and decide who it might be worth approaching during breaks. A panel of men and women who live with incontinence will share their experiences and describe their unmet needs in order to provide attendees with the patient’s perspective and inspire future research and technological developments. Access to Urinary Continence Management Products in Developing Countries: What are the barriers? This session offers a unique opportunity to engage in the conversation participating in group discussions with other delegates. THE 6TH INTERNATIONAL CONSULTATION ON INCONTINENCE: WHAT'S THE LATEST EVIDENCE ON CONTINENCE PRODUCTS? A NEW REGENERATIVE MEDICINE APPROACH FOR URINARY INCONTINENCE? DOES A PERSON-CENTRED DEVICE MAKE A POSITIVE DIFFERENCE TO WOMEN’S EXPERIENCES OF MANAGING DIGITATION? PANEL DISCUSSION: WHAT'S THE FUTURE OF INCONTINENCE TECHNOLOGY? How will the demands that people place on continence technology change over the coming years, and why? How is a combination of incontinence with other conditions changing expectations about products for managing incontinence? What are the hopes for the development of game-changing technology to deal with faecal incontinence? 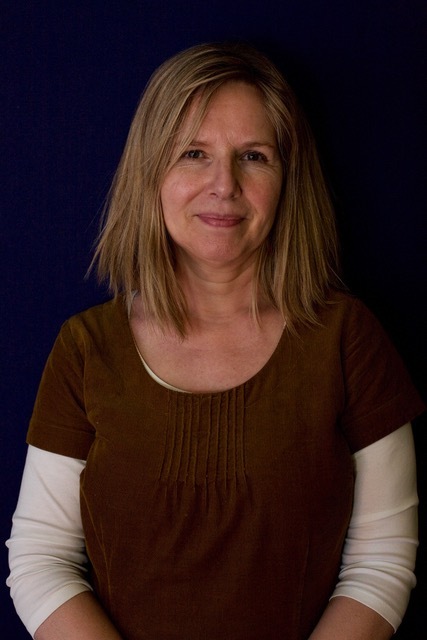 Professor Jenny Southgate began her career at the Imperial Cancer Research Fund (ICRF) in London. 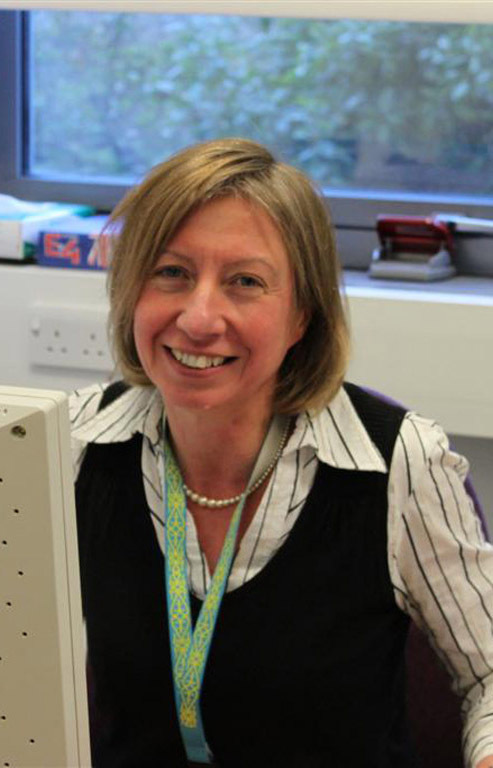 She relocated to Leeds in 1989 and led the Biology of Normal and Malignant Epithelial Cells group based at the ICRF Cancer Medicine Research Unit at St James's University Hospital from 1992. She moved to the University of York in 1999 after she was appointed as the Chair of Molecular Carcinogenesis and Director of the Jack Birch Unit, a research unit supported in part by York Against Cancer. Her research interests encompass the cell/molecular biology of human urothelium and its diseases, including cancer. Prof. Daniel Yachia, was the founder and Chairman of the Department of Urology at the Hillel Yaffe Medical Center (1978-2005) in Hadera-Israel. He published extensively in peer reviewed journals, 24 chapters in scientific books and 50 medical videos. Two Editions of his book Stenting the Urinary System won prizes in the BMA Medical Book Competitions. He published the Text Atlas of Penile Surgery. In 1996 he initiated and until 2009 he Chaired the International Symposiums on Urological Stents (ISUS). In 2012 he initiated the International Symposium on Affordable New Technologies in Urology (SANTU) aiming to induce the development of such technologies in developing countries. He was a member the WHO International Committee on Interventional Therapies for BPH (1992-1997). He has ?30 issued and pending US patents. 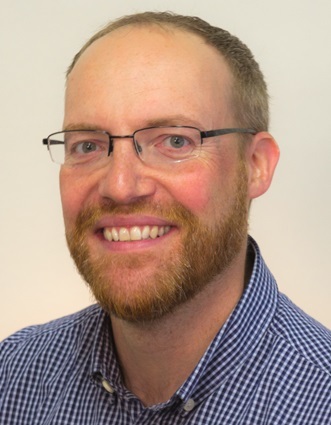 Andrew Gammie is the Clinical Engineer for the Bristol Urological Institute, working in research and clinic with diagnostics, urodynamics training, equipment development and consultancy. He also works overseas as a consultant for developing countries in equipment procurement, maintenance training and management and has been the chair of several IET conferences on Appropriate Healthcare Technology for Low Resource Settings. Sharon is a Nurse Consultant, championing bladder and bowel health across Cornwall and the Isles of Scilly. Before the role of Nurse Consultant, Sharon worked as a District Nurse, Nurse Practitioner and Clinical Manager, including an opportunity to work as an Assistant Director of Nursing. She has participated in elected strategic roles locally, nationally (e.g. All Party Parliamentary Group) and internationally (International Continence Society Nursing Committee). Her passion for learning has resulted in completion of a Bachelor of Philosophy, Master of Science degrees, Independent Nurse Prescribing and was recently awarded credential as an advanced level nurse practitioner; and she is now on a Doctorate programme studying her invention called Femmeze. 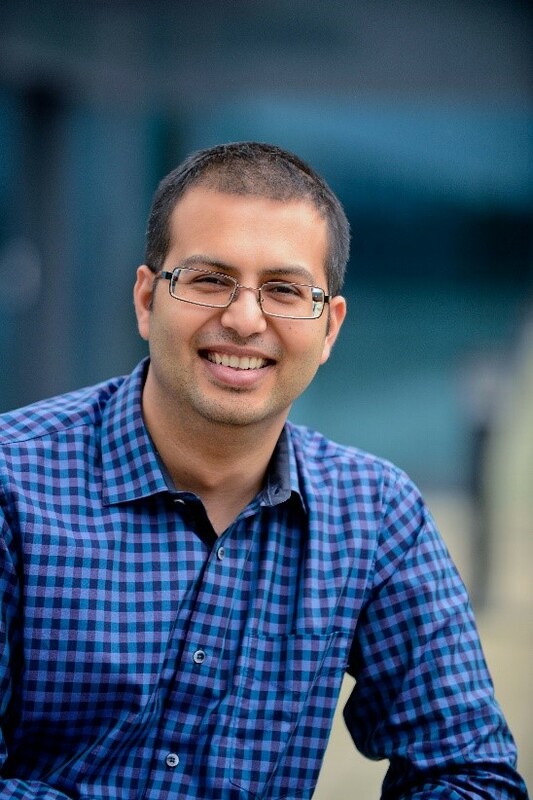 Dr Patel completed his PhD in Bioengineering in 2005 at Imperial College London before obtaining an EPSRC Life Sciences Overseas Fellowship to develop novel methods to study transmission at Michigan State University and University of Calgary. Shortly after he joined the University of Brighton as a Lecturer in 2010 and is currently a Reader in Clinical and Bioanalytical Chemistry. His research is focused on the development of sensor devices for bowel and bladder conditions. He was awarded the GlaxoSmithKline Emerging Scientist Award in 2013 and the Royal Pharmaceutical Society Science Award in 2015. Matt's research interests involve applying mechanical engineering concepts to situations that involve physical interactions between humans and products, devices and surfaces. 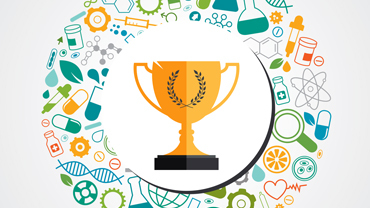 A major theme is improving the understanding of human skin tribology and health, due to factors such as moisture, topical treatments and loading, with a range of medical, sports and consumer applications. A recent EPSRC-funded project combined Optical Coherence Tomography (OCT), Digital Image Correlation (DIC) and tissue loading experiments to determine deformation behaviour and morphological changes to underlying structures. 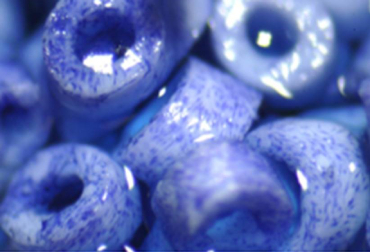 Another theme is the development of biofidelic synthetic systems that simulate aspects of physical human interaction. Katrin Baumann received a PhD in Metal-Organic Chemistry in 2000 from the Westfälische Wilhelms-Universität Münster. Katrin joined BASF AG, Ludwigshafen, Germany in 2000 and worked in the Chemical Research and Process Development division. After 7 years, she moved to BASF’s Hygiene Business Unit and joined the Global Marketing team. In 2008, she joined the Product Development team for Superabsorbent Polymers and is responsible for the development of superabsorbent polymers for application in incontinence products and baby diapers. Katrin is currently team-leader for SAP product development. 1978 - 1989 Chemistry diploma/Ph.D. 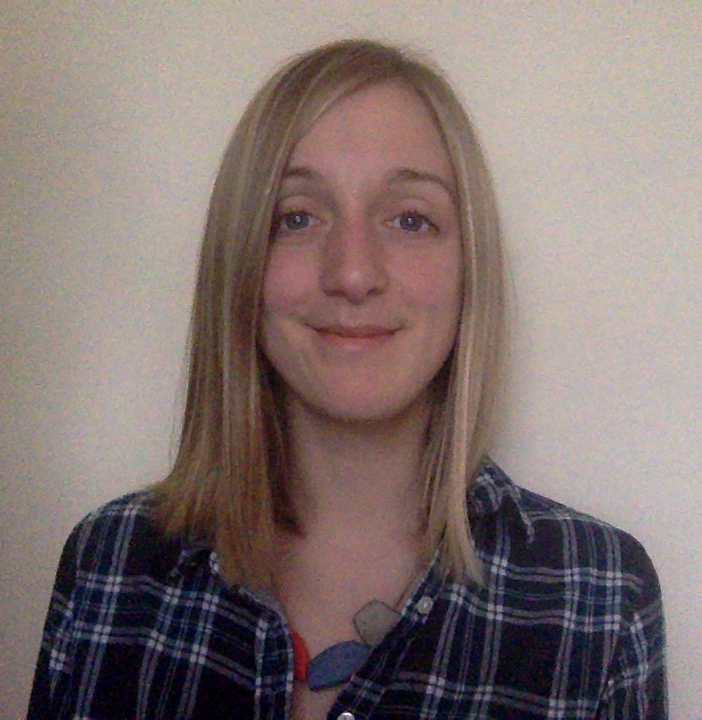 I am currently working as a Design Researcher focussing in health, based at Devices for Dignity (Royal Hallamshire Hospital, Sheffield) and Lab4Living (C3RI, Sheffield Hallam University). I have recently entered the area of incontinence through the ‘Toilet Talk’ workshops led by IMPRESS, where I helped to design and deliver co-design workshop activities specifically aimed at eliciting the views and unmet needs of children living with continence issues, and their families. I feel the collaboration between academic, clinical and design-led approaches were particularly effective in the project, and that multidisciplinary teams are essential in tackling the complex challenges posed by incontinence. 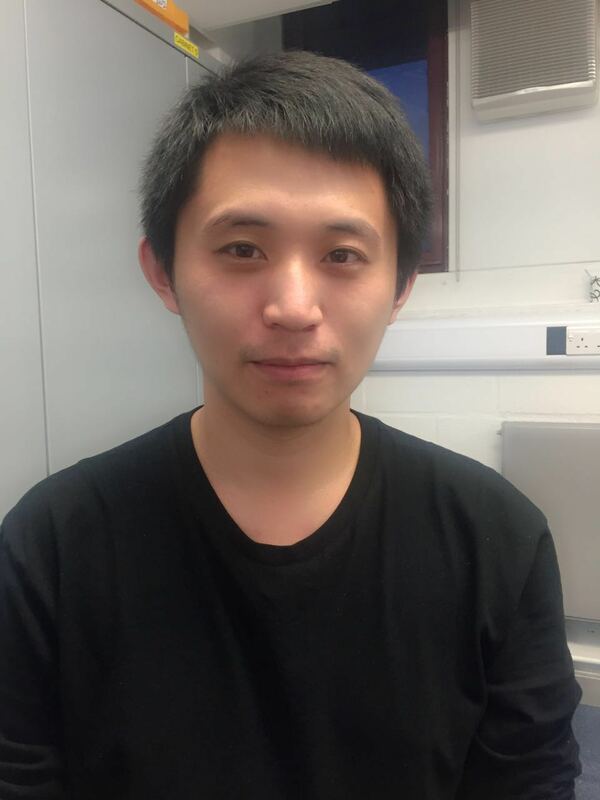 Rui Li is currently doing his third year of PhD, working on clinical signal processing and collaborating with Bristol Urological Institute, Southmead Hospital, Bristol. He was granted his master degree of embedded system and wireless sensor network at University of the West of England, and his bachelor degree of automation at Harbin University of Science and Technology, China. Alan Cottenden is Professor of Incontinence Technology at University College London, England. 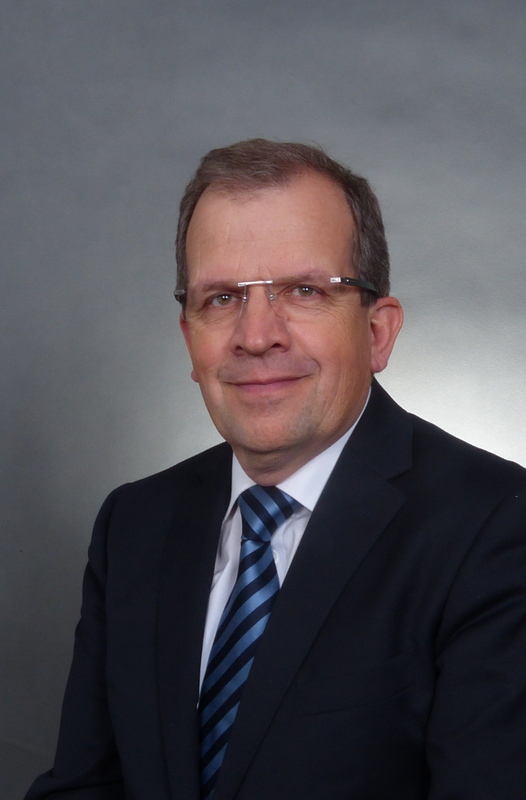 Involved in continence technology R&D for over 30 years, he has engaged in diverse projects from fundamental and applied physical and life sciences research through translational research work, commercial consultancy, product design and development, and international standards work. He has published more than 250 scientific and clinical publications, refereed conference contributions and patents. 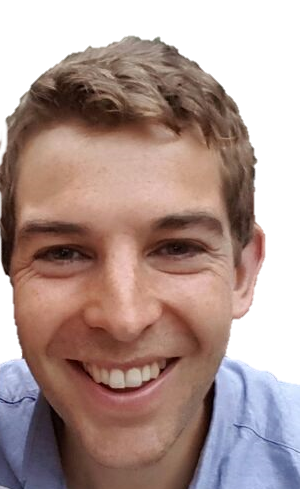 He serves on the board of the IMechE’s Biomedical Engineering Association and chairs the organising committees for the Incontinence: The Engineering Challenge events, and the Simon Foundation’s Innovating for Continence sister conferences in the USA. Professor Tincello graduated from the University of Edinburgh. He spent two years as a research fellow in the Medical Research Council Centre for Reproductive Biology in Edinburgh, where he completed his Doctorate. 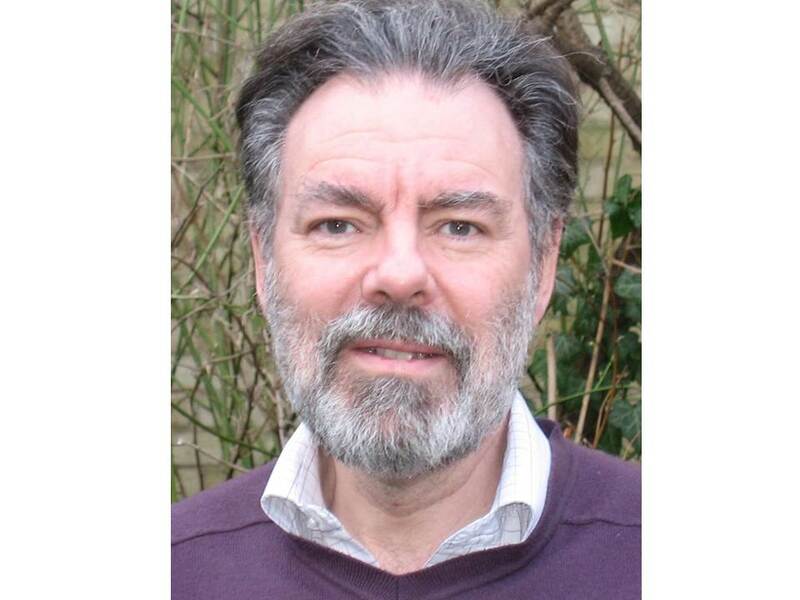 In 1993 he moved to Liverpool where he developed his interest in urogynaecology and academic medicine, working with Dr David Richmond and Professor Jim Neilson at the Women’s Hospital, becoming clinical lecturer in Liverpool University in 1999. He was appointed as Senior Lecturer in the University of Leicester in 2002 and has established a research portfolio in urogynaecology. He was awarded a personal chair within the University in 2012. Mandy Fader received her nursing qualification in 1980. She began her career in continence at University College London (UCL) and joined the clinical continence team in 1984. In 1995 she returned to research at UCL and worked on a programme of continence product evaluations, completing her PhD in 2001. In 2004 she joined the University of Southampton’s Continence Technology and Skin Health group. 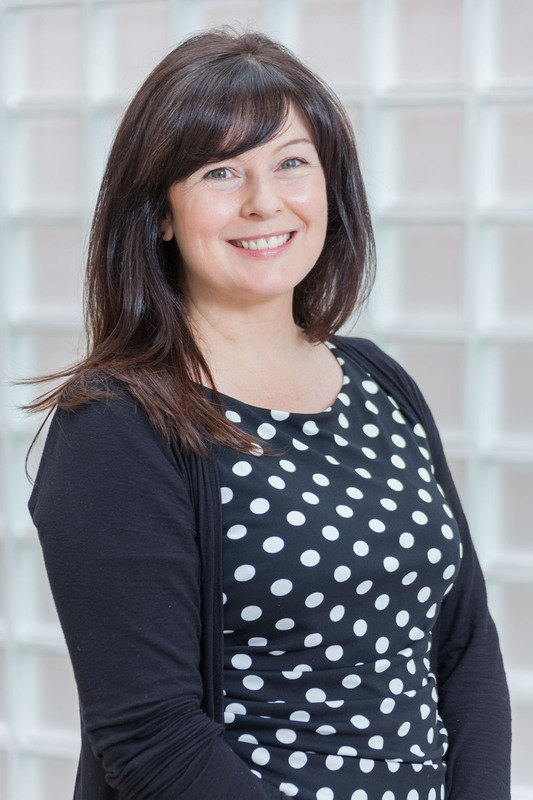 Mandy was Associate Dean for Research and Director of the Clinical Academic Facility at the Faculty of Health Sciences from February 2013 to February 2016 and was appointed as Dean of the Faculty in March 2016. 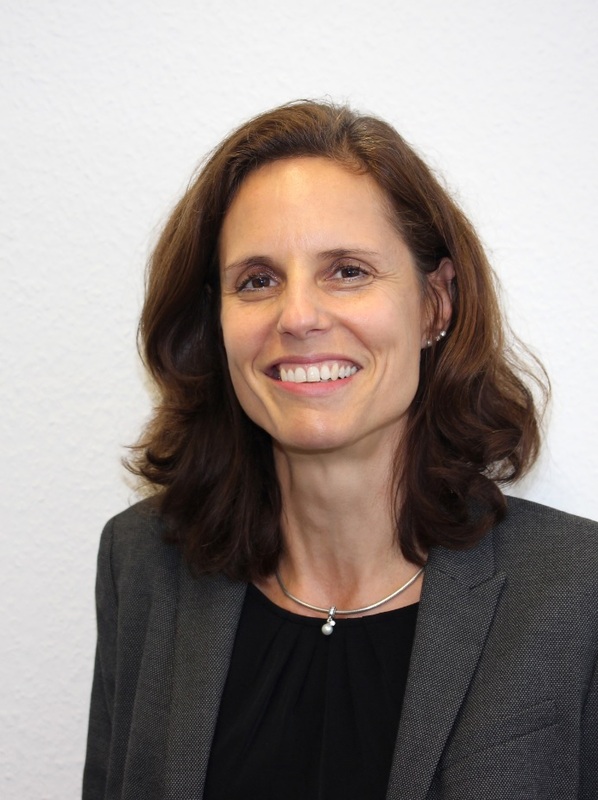 Nicola is the Programme Director for the NIHR Devices for Dignity Healthcare Technology Cooperative (D4D). 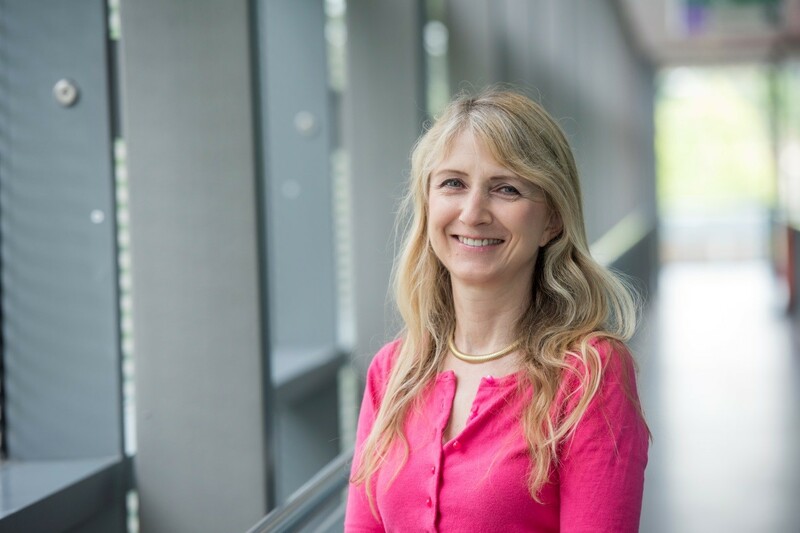 Prior to joining D4D, Nicola gained her PhD in Organic Chemistry in Boston, US in 1998 and joined AstraZeneca Pharmaceuticals. Nicola joined D4D in 2009. In her role as Programme Director she is responsible for the overall operational management of the consortium and the delivery of over 60 R&D projects in that period. Nicola completed an executive MBA in 2015. She has published over 45 research papers and patents and sits on a number of Research and Innovation Boards within NHS organisations. Dr. Nicola Irwin graduated with a Master of Pharmacy degree (First Class Honours) in 2009. Following a pre-registration year in community pharmacy, she completed a PhD in the area of infection-resistant medical device development. 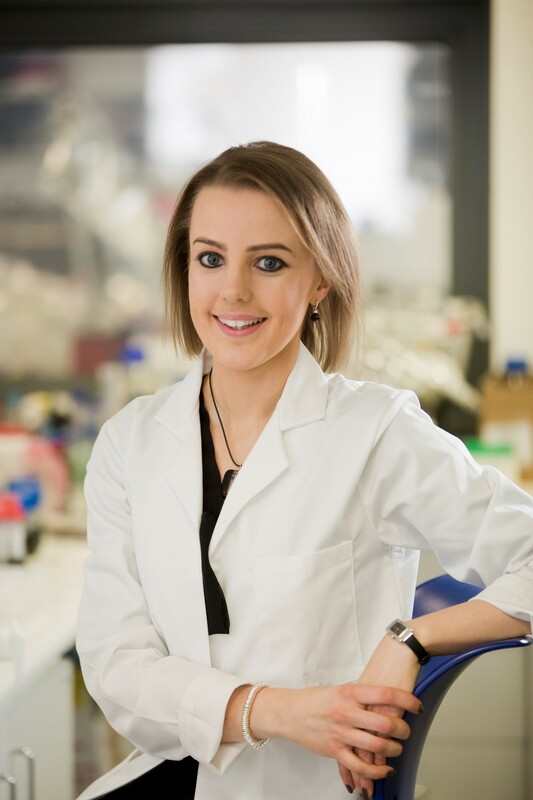 Dr. Irwin was successfully awarded a personal Fellowship from the Royal Academy of Engineering in 2015 and appointed to her current position of Lecturer in Pharmaceutical Materials Science in the School of Pharmacy, Queen's University Belfast, in 2016. Dr. Irwin’s research interests are focused on the development of advanced surface technologies to combat major issues associated with employment of medical devices, namely infection and ease of use. Lesley Orme is the New Product Development Manager at CliniMed Ltd, Loudwater, Buckinghamshire. She qualified as a nurse at St Thomas’ Hospital, London and has been involved in the Medical Devices industry for over 30 years. Her new product development work has enabled her to work with clinicians, patients, industry and universities in the areas of Stoma Care, Urology & Continence and Skincare. Her responsibilities include market research, Drug Tariff submissions and the launch / early commercialisation of medical devices into the NHS and private medical sector. 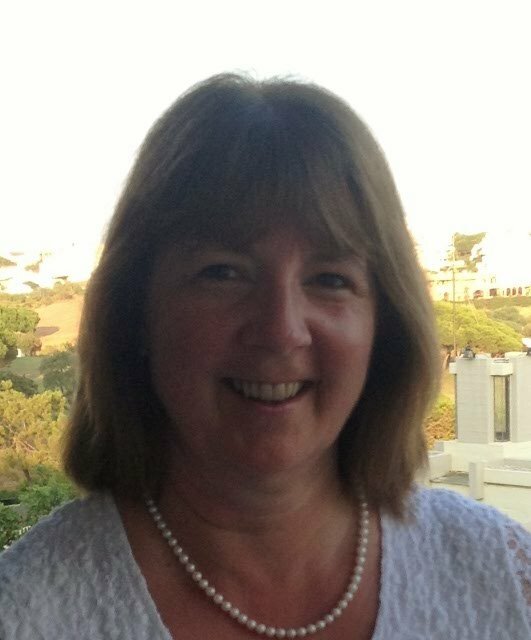 Margaret Macaulay is a research nurse at the Continence & Skin Technology Group, University College London and University of Southampton. She works with Professor Cottenden and Professor Fader project managing two research programmes: The MultICath study is a major National Health Service funded research programme to investigate re-use of catheters for intermittent self-catheterisation; The Prostate Cancer UK TrueNTH continence programme aims to develop a range of interventions (website, assessment tools and new products) to assist men in managing urinary incontinence following treatment for prostate cancer. Her background is as a urology nurse and community–based continence nurse specialist. Dr Peter Culmer is Associate Professor at the University of Leeds where he leads the multidisciplinary Surgical Technologies research group. Dr Culmer works closely with healthcare professionals and industry partners and has secured over £5M funding from sources including EPSRC, MRC, NIHR and the Leverhulme Trust. 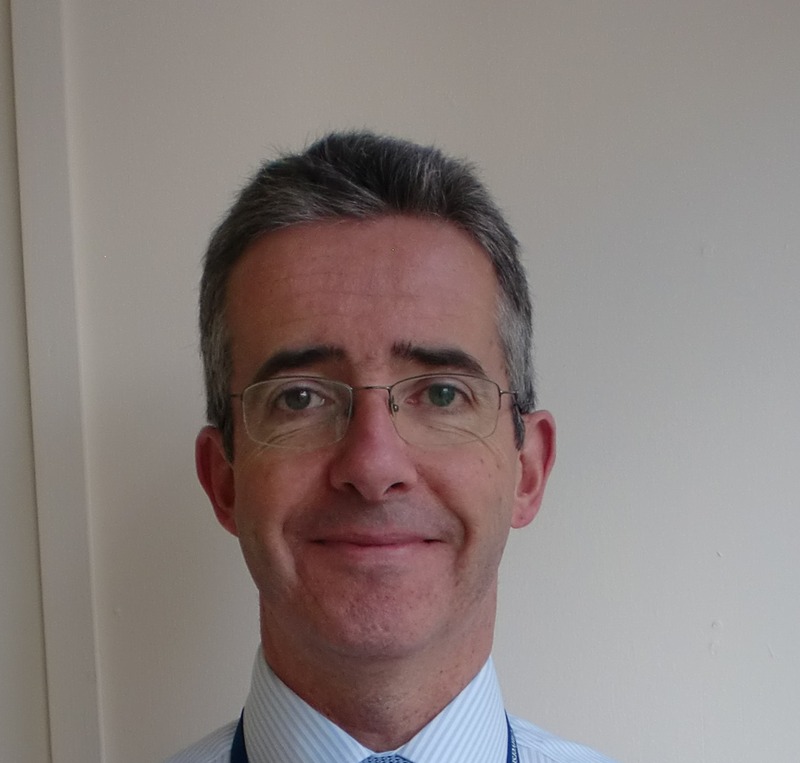 His research achieves impact clinically and he plays an active part in the medical research community as board member of the NIHR HTC in Colorectal Therapies and iMechE’s Biomedical Engineering Association. As academic lead of the EPSRC IMPRESS Network he is passionate about understanding and developing technology to help people with incontinence.